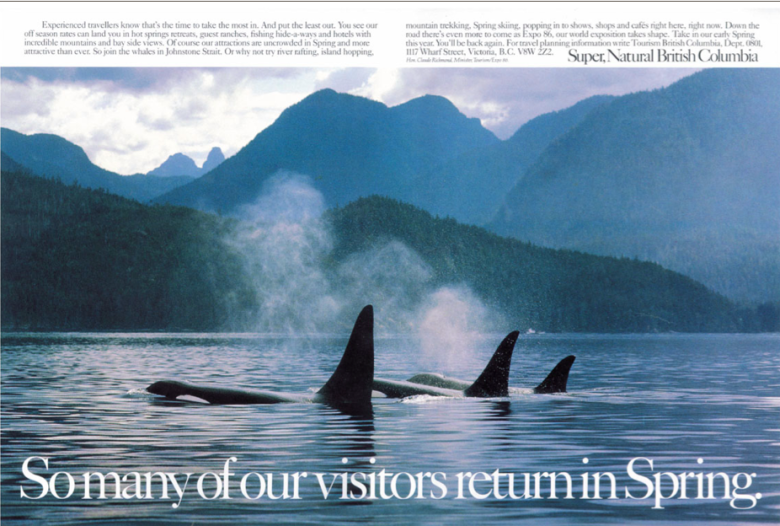 This week, an encore presentation of Tourism Marketing. Every country and city competes for lucrative tourism dollars, and the resulting marketing is often highly creative. We’ll tell the story of a city that promised to keep secrets, a state that offered one tourist the job of a lifetime, and a country that benefited from being insulted in a movie. Every country and city competes for lucrative tourism dollars, and the resulting marketing is often highly creative. Iceland's tourism campaign was based on a missing tourist. Edouard and André Michelin believed they knew what made the world go round. So they started a tire business in France in 1889. They were among the first to use air-filled pneumatic tires on cars, and the brothers realized that their future was tied to the success of the automobile. The problem was there were only about 3,000 cars in all of France. Furthermore, automobiles were still a novelty, and most owners only drove their cars on Sundays. That presented a problem for the growth of Michelin. If people weren't traveling, they weren't wearing down their tires. So in 1900, the Michelin Brothers decided to create a guide to encourage travelling. The first edition of the Michelin Guide contained an array of practical information for motorists, including how to repair tires, where to find gas stations, maps and a list of mechanics. And gave them out free of charge. In 1920, André Michelin paid a visit to a tire retailer and noticed, to his dismay, that his Michelin Guide was being used to prop up a workbench. That prompted André to charge for all subsequent issues, saying, "Man only respects what he pays for." That same year, a big addition was made to the Michelin Guide. It began to include listings of restaurants and Parisian hotels. Circulation jumped to 155,000 copies. In 1926, the first one-star fine dining rating was born. By the mid 30s, the famous three-star rating was employed. One star meant "A very good restaurant. Worth stopping for." Two stars – "Excellent cooking, worth a detour." And three stars signaled, "Exceptional cuisine, worth a special trip!" To this day, a restaurant or hotel that boasts a Michelin star is proof of an exceptional establishment. Losing stars, on the other hand, is traumatic. 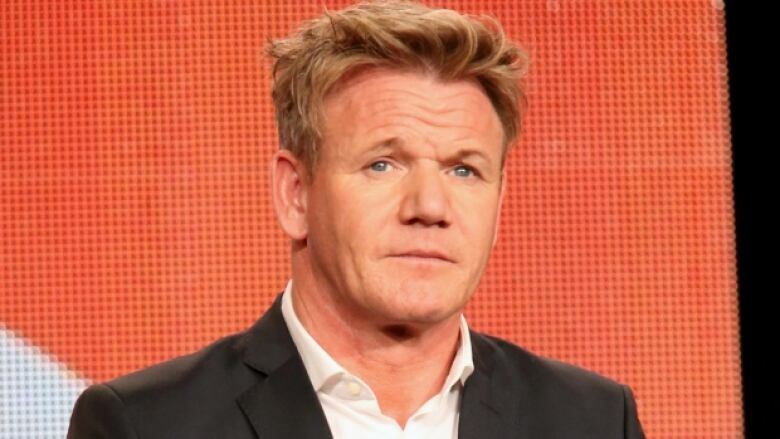 Tough celebrity chef Gordon Ramsay actually cried when his New York restaurant lost its two-star rating. Today, the Michelin Guide covers over twenty countries across four continents. And it all began to get people traveling so that a tire company could do more business. Convincing people to travel is one of the most challenging areas of marketing. It's also one of the most competitive, with nations battling nations, and cities battling cities, to bring in the most tourist dollars. From a city that promises naughty weekends, to a state that offered a job to one person, to a country that saw its travel numbers jump when it was insulted in a movie, tourism marketing is a world unto itself. Tourism is one of the busiest categories in the world of marketing. In terms of economic power, tourism rivals oil, energy, finance and agriculture. The World Tourism Organization estimated that in 2013, one billion tourists spent over $1.4 trillion dollars worldwide. A few years ago, we talked about how countries brand themselves. But how countries – and cities – market to attract tourists is the other side of the coin. Recently, the state of Ohio put out an RFP for their Tourism business. An RFP is a "Request For Proposal" that invites advertising agencies to pitch for its account. The Ohio RFP was quite unusual, because of its jolting honesty. It said that in the past, the Ohio tourist department had, "Engaged in random acts of marketing" over the last few years, and this time it was serious. The RFP went on to say that "It's not just about throwing a bunch of destinations at people and saying 'come spend time here' – we need to capture the emotional qualities that make Ohio distinctive." It was bold. And to the point. And ON point, I may add. Most tourism marketing is just that – a rapid-fire collection of locations thrown at people. It's a category of marketing that is rarely done well. Almost all campaigns are anchored by a tagline, or slogan. Coming up with a good one is always a difficult challenge. In all my years of copywriting, I never thought I was much good at it. Big campaign ideas, yes. Creative radio commercials – sure. Catchy slogans – purgatory. That's why I admire the great ones. And one of my favourites was created for Sin City. Throughout the '90s, Las Vegas ran typical tourism advertising. It looked like a Chamber of Commerce brochure, featuring golf courses, pools, shopping and Vegas shows. But casinos were beginning to pop up all over North America, threatening to make Las Vegas a commodity. 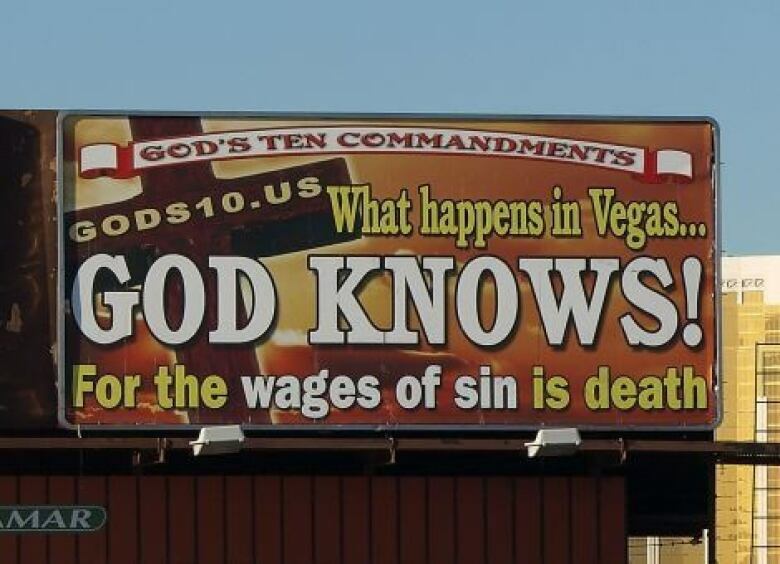 So in 2003, the ad agency handling the Las Vegas tourism account decided they needed a more emotional message. Instead of just showing various sites and locations in quickly edited montages, the agency decided to frame Las Vegas as an experience. Next, they did an extensive series of surveys and focus groups in order to define what that experience was. The results were clear: People considered Vegas as a "Adult Disneyland" where they could be somebody they couldn't be at home, and do it guilt free. And they shot some funny commercials based on that slogan. In each one, somebody does something wild in Vegas that they have to keep secret when they get back home. The magic of the ads was that there was always missing information, and viewers had to fill in the hilarious blanks. In another ad, a couple are in a doctor's office, as the doctor looks at a brain scan. He says he can't see anything wrong with the husband's brain. Hubby looks relieved but sheepish. Then his wife says, "I don't get it. How can somebody forget an entire week?" 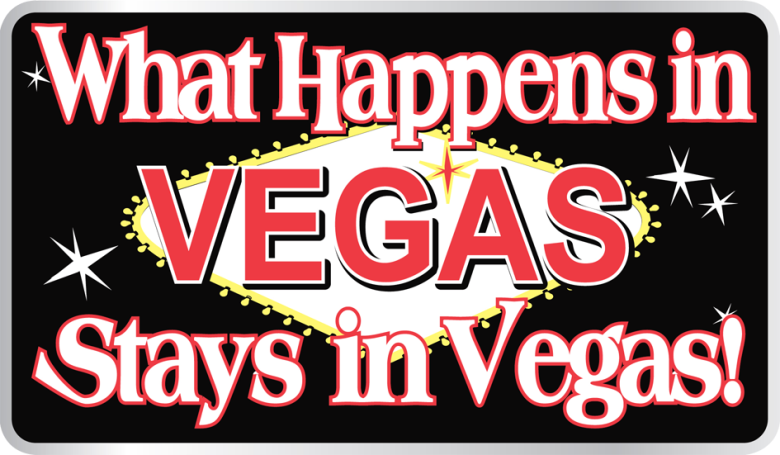 When the commercials hit the air, "What Happens In Vegas, Stays in Vegas" became a media sensation. Tourism numbers hit new records, hotel occupancy rates skyrocketed. In the first year, a USA Today Consumer Poll ranked the campaign as the nation's most effective, ahead of Coke, McDonalds and other big brands. It was a runaway success, and the line became part of pop culture. But the mayor of Las Vegas loved it, saying: "Anybody who wouldn't come to Vegas because they don't like the slogan – I don't want them here." 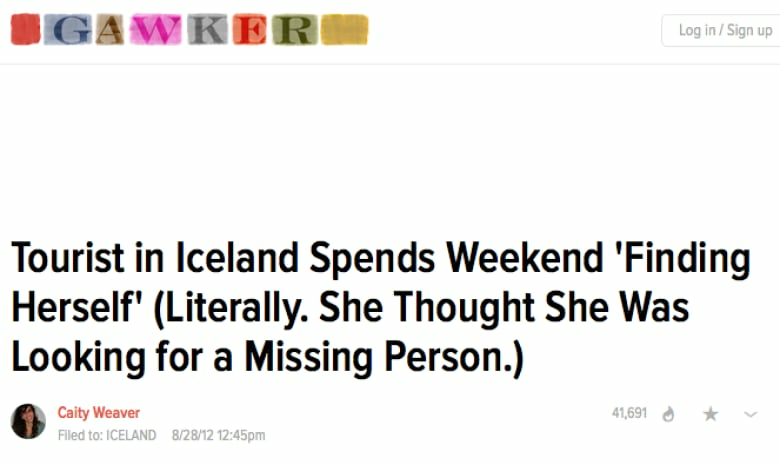 Back in August of 2012, a very interesting tourism campaign in Iceland was actually inspired by a missing tourist. A tour bus was driving through a volcanic region of southern Iceland, when it stopped for a break and picture opportunity. When everyone got back on the bus, the driver noticed a woman was missing. He waited an hour, but she never returned. Authorities were called in, and a bulletin was issued looking for a woman, five foot two, between 20 and 30 years old, of Asian decent, dressed in black. Over 50 rescue workers scoured the area. One of the people helping in the search was a fellow bus rider. She was five two, between 20 and 30 years old, of Asian decent. Around 3am, she suddenly realized that the searchers were looking for her. When she had stepped off the bus, she had not only stretched her legs, but changed into brightly coloured clothes. The driver had done an incorrect head count, and her fellow passengers didn't recognize her when she returned. So Iceland decided to run with the humour. They invited tourists who had been to Iceland previously to submit a story about how they "found themselves" in Iceland, and why they deserved to be Iceland's Tourist Of The Year. 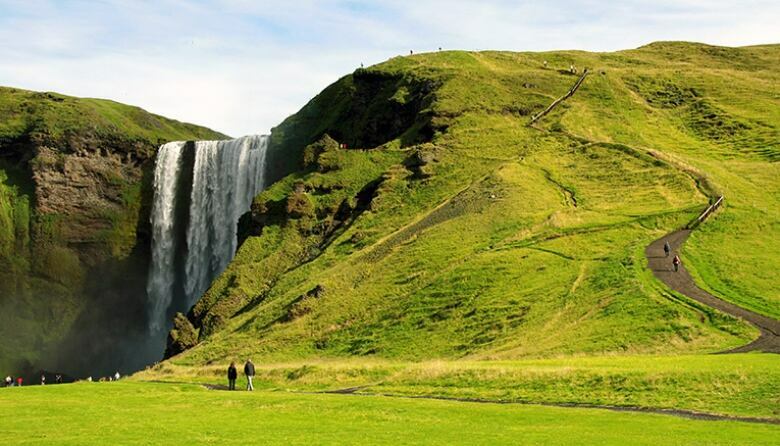 Winners got a free trip for two, with airfare, accommodation, and a fun week of touring Iceland's beauty. The contest, inspired by that missing tourist, has attracted thousands of entries, and has generated press around the world. And Iceland has run it every year since 2012. One of the smartest tourism campaigns of the last few years came out of Queensland, Australia, in 2009. 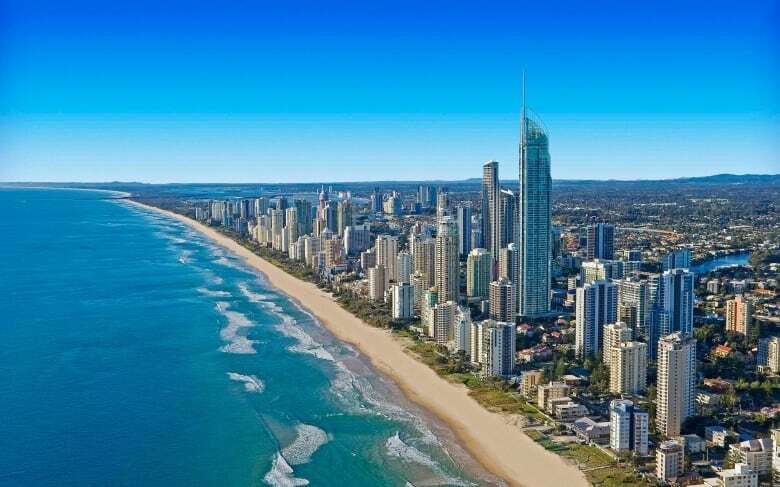 As a tourist destination, Queensland is the second largest state in Australia, but only had a small $1 million budget. 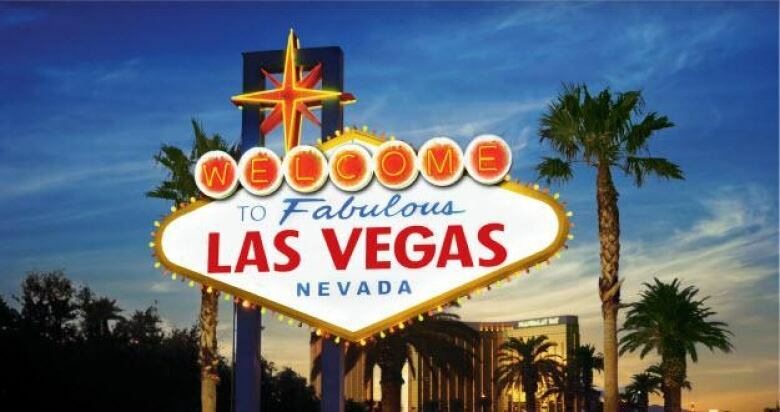 To put that into perspective, Las Vegas spends over $80 million a year. So here's what Queensland did. They created an entire campaign that looked like a classified ad – advertising quote: "The Best Job In The World." The job description was for a six-month contract to be the caretaker of Hamilton Island, in the Great Barrier Reef. Duties included taking out the garbage, picking up the mail, walking the dog, feeding the fish – and reporting about the experience while there. Oh, and the job came with a three-bedroom rent-free beach house, pool and golf cart. Salary: $110,000 U.S. The classified ad was placed in newspapers and travel agencies around the world. Applicants were asked to post a one-minute video on the Queensland website explaining why they were the person for the job. Within two days, there were over 1,100 TV stories on U.S. stations alone. There would eventually be 6,000. 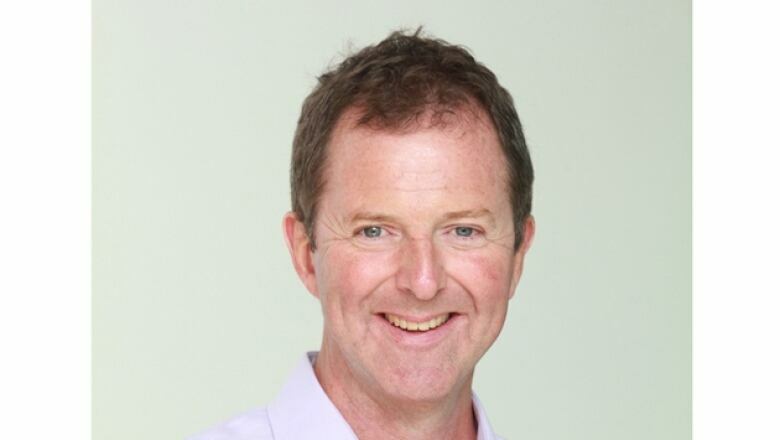 Queensland's website received 400,000 hits within the first 30 hours. They had hoped for 400,000 hits over the course of a year. They hit one million on day two. The servers crashed. Within 48 hours, they had received 7,500 job applications. A video showcasing the Islands of the Great Barrier Reef was viewed over 300,000 times. When the six-week application window finally closed, Queensland had received over 8 million hits and 34,000 job applications – at least one person from every country in the world had applied - from teachers to cops to receptionists. Total media value of the $1 million dollar campaign was estimated to be about $110 million U.S.
Sixteen candidates made the final cut, plus one wildcard selected by an online poll. The winner was a man named Ben Southall from the U.K. This tourism campaign didn't stop at picking a winner, as Southall then blogged, generated press and essentially marketed Queensland for the next six months. It's important to note that this campaign was launched in the middle of the Global Financial Crisis. 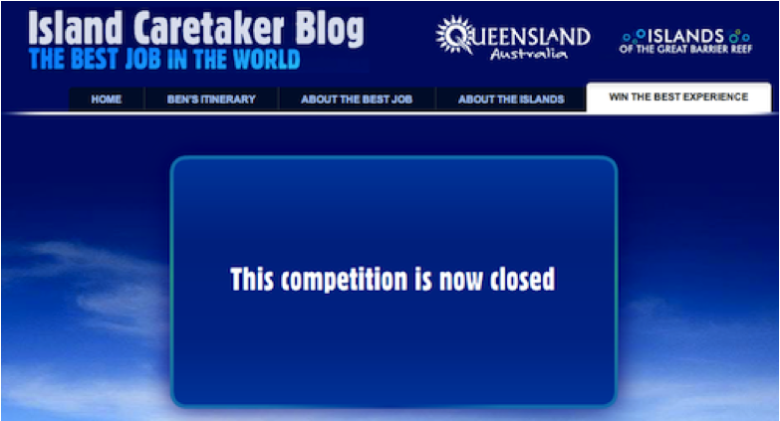 But its sunny optimism resulted in a reported 20% increase in Queensland tourism, while the rest of Australia was down. This remarkable campaign was a case study in demonstrating its not how much you spend, it's how big your idea is. Queensland had managed to create a global tourism campaign… on a classified ad budget. When the Lord of the Rings trilogy hit theatres, New Zealand benefited greatly. The lush landscape featured by director Peter Jackson framed New Zealand's beauty for all to see. When Jackson announced his next film, entitled The Hobbit: An Unexpected Journey, the studio contacted Gregg Anderson, General Manager for Long Haul Markets, at Tourism New Zealand. Gregg's office was in Los Angeles, so he agreed to meet with the studio executives. When they explained how New Zealand could become a marketing partner on the film, Gregg thought it was an incredible opportunity. Later, he explained the idea to the New Zealand executive marketing team. He was met with a stony silence. 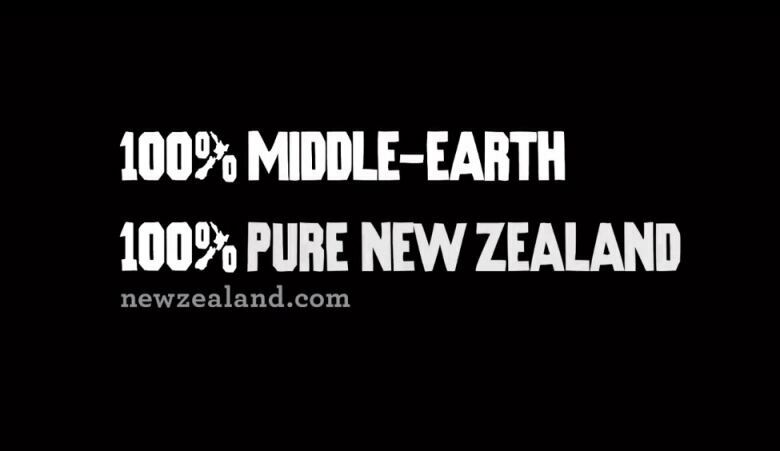 He was told that the existing campaign, "100% Pure New Zealand" was the campaign. They didn't want any distractions. Gregg asked if there was a chance the Hobbit film could fit into their plans. He was given a resounding "NO." So when the Hobbit executives asked for another meeting with Gregg, he said yes, but told them they would have to meet quietly across the street at a coffee shop. Gregg still loved the idea. Eventually, the studio pitched the notion to New Zealand government officials – who also loved the idea. The government had actually appointed a, "Minister of the Ring," who mandated that the marketing department figure out a way to bring the movie and New Zealand together. The solution was found in Middle Earth. The video would go on to attract 11 million views in only three months. Then on the day of The Hobbit premiere, the nation's televised weather report was broadcast entirely in Elvish, a Middle Earth language constructed by author J.R.R. Tolkien. All the digital elements of the Middle Earth marketing campaign got a Tolkien-esque makeover, including a beautiful virtual book, linking locations to the film, and giving travelers Middle Earth-themed itineraries. When you arrived in New Zealand, the passport stamp you received said "Welcome to Middle Earth." Air New Zealand painted a dragon on one of its biggest planes, proclaiming itself the Airline of Middle Earth. Even the in-flight safety video got the Hobbit treatment, with elves, warriors and even cameos from Gollum and director Peter Jackson. 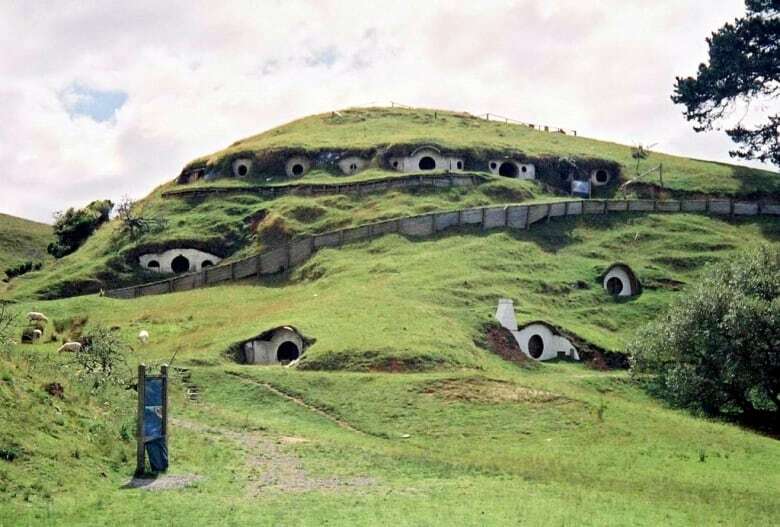 The Middle Earth campaign was voted the "World's Leading Destination Marketing Campaign" at the World Travel Awards in 2012, and New Zealand was named "Favourite Emerging Destination Overseas" by Condé Nast Travel Awards. Tourism was up 16% year-over-year, with 13% of those travelers saying the campaign had directly influenced their decision. New Zealand may have a tiny population with a tiny budget. But its ambitions are global. 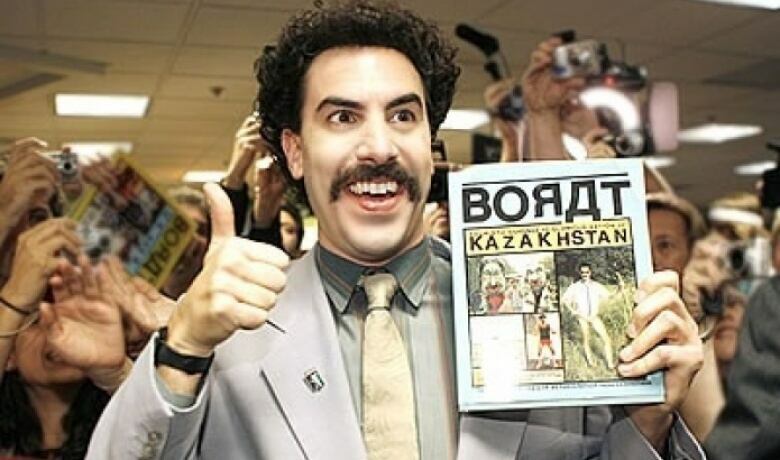 Comedian Sacha Baron Cohen co-wrote and starred in the movie, entitled: Borat: Cultural Learnings of America For Make Benefit Glorious Nation of Kazakhstan. In the film, Borat is a Kasakh journalist sent to the U.S. to report on American culture. 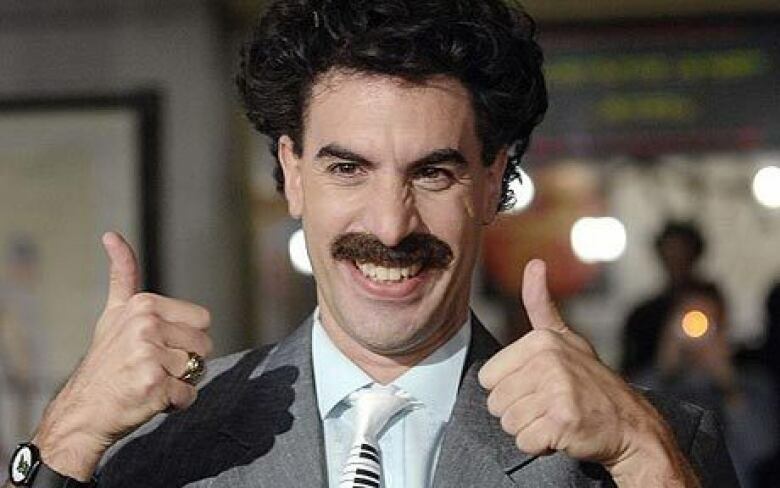 Throughout the movie, Borat describes Kazakhstan as racist, sexist and primitive, to say the least. Prior to the film, most people didn't know anything about Kazakhstan, or even where it was. But it went from invisible to infamous overnight. The government of Kazakhstan was furious, and immediately jumped into damage control. It banned the film, and threatened to sue Cohen. It prohibited the sale of the DVDs, and blocked the Borat website. But then… a curious thing happened. Foreign travel spiked in the six months following the release of Borat. 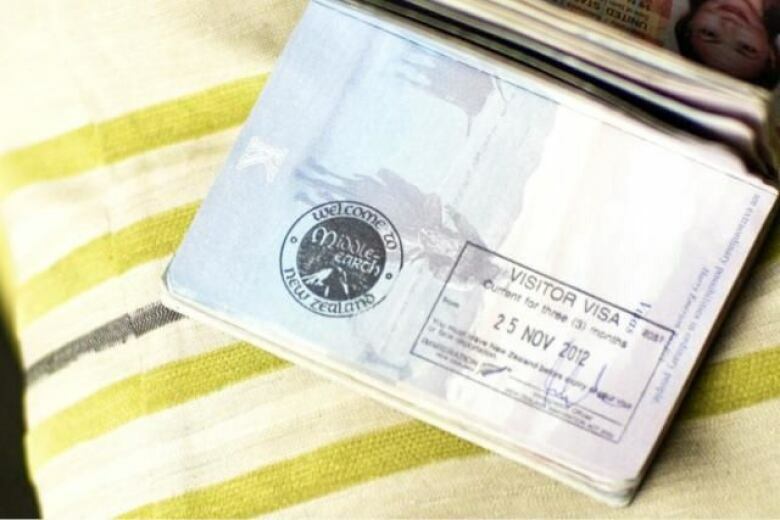 Ten times more people were applying for visas than ever before. Tourism was up a full 13%. In a scene that could have come right out of the movie, the Kazakhstan Foreign Minister actually thanked Borat publically for helping to attract tourists. Sometimes a successful marketing campaign can come from the least likely source. As the Kazahkstan press secretary said, "It's a blessing in heavy disguise." Who would have thought that the Michelin Guide was created by a tire company just to get people travelling. Today, cities and countries rely on tourism dollars. The best tourism campaigns capture the emotion of the destination. 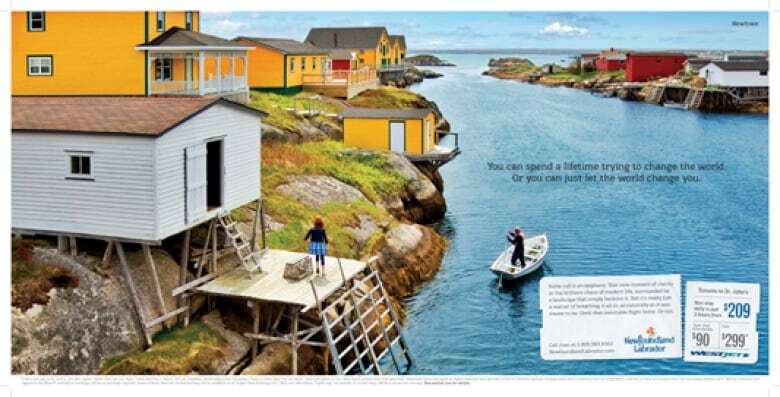 The way the beautiful Newfoundland tourism ads do, or the exquisite "Super, Natural British Columbia" marketing has done since the late 70s. Interesting to note that all the campaigns we talked about today were built around stories. Australia's Best Job In The World was an irresistible story. New Zealand's Middle Earth campaign was rooted in a story. 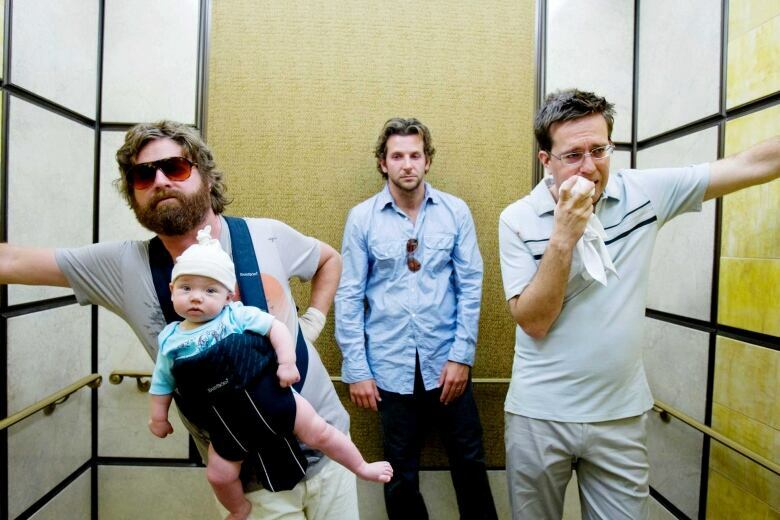 What Happens in Vegas, Stays in Vegas is a series of hilarious stories. And Iceland's travel contest was inspired by the amusing story of tourist who searched for herself. Even the upsurge in Kazakhstan's tourism was the result of a story. People love stories. They don't love commercials with fast edits showing as much stuff as possible in 30 seconds. Only marketing people sitting around a boardroom table do. Ohio has it right. The best tourism campaigns can't just be random acts of marketing.